Professional non-uniformed guards for upscale properties and events. 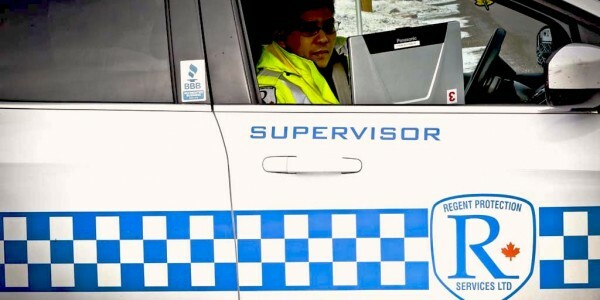 Our "always on the road" security fleet will patrol your property. 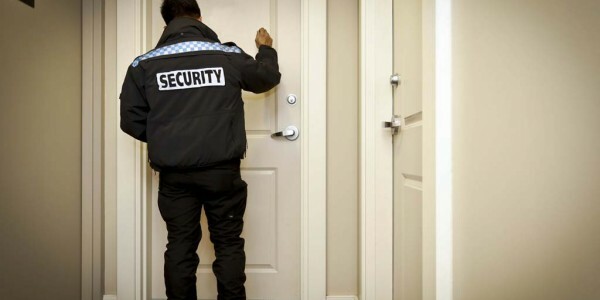 On-site guards to protect your property during and after business hours. Regent Protection Services Ltd was established in 2004 to provide the City of Calgary with a superior protective service. At Regent, we are fully dedicated in protecting Calgary’s workplaces, homes, and communities.